There’s only two weeks until Christmas ! 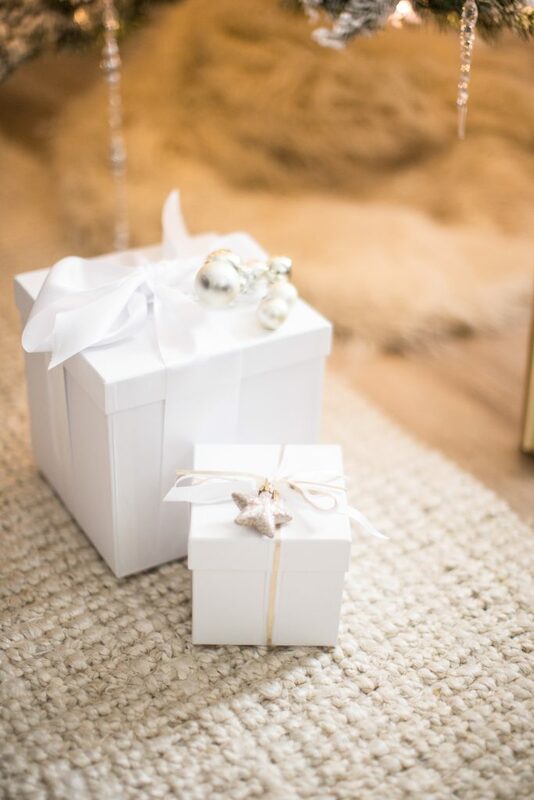 Today with help from my friends at Michaels, I’m going to show YOU a few easy ways to dress up your gifts this year. 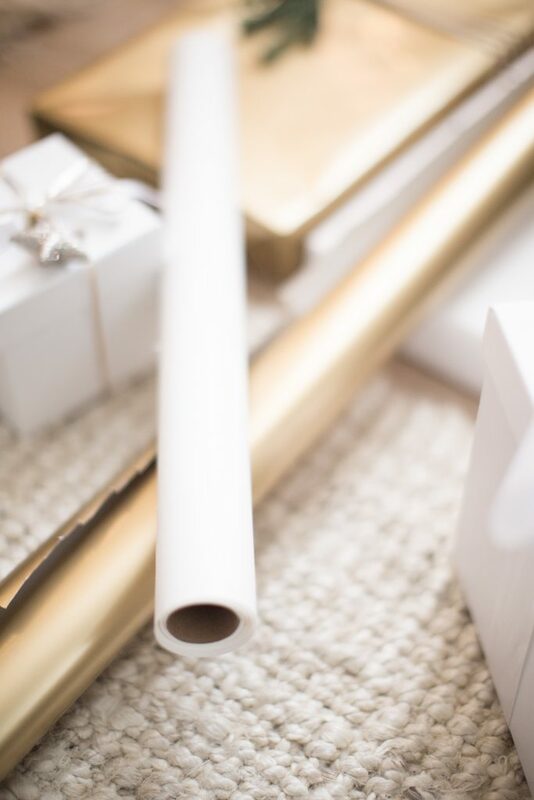 DIY gift wrap ideas don’t need to be complicated all day projects! 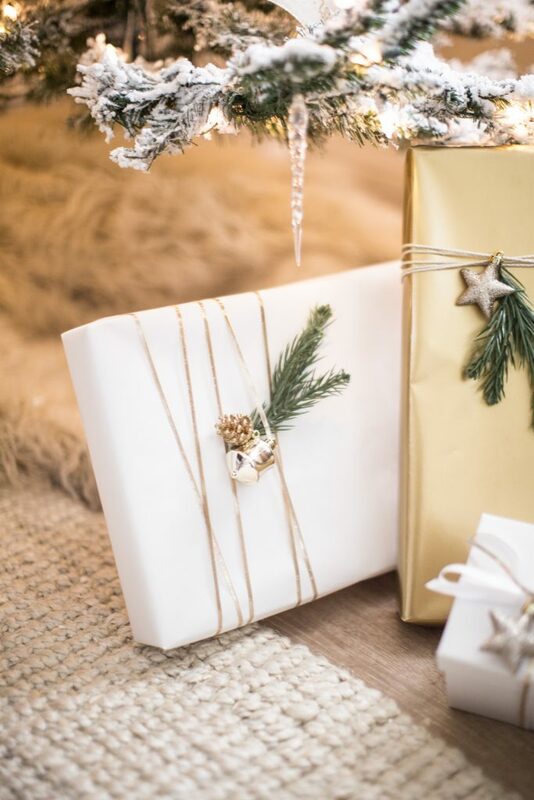 Simple materials like string, ribbon, and greenery can turn your gift wrapping into something special! I like to use like colors and themes to make the gifts under my tree look cohesive but I don’t necessarily dress up every single gift, just a few! Use ribbon like this gold small width ribbon along with craft paper to give your gifts a touch of elegance. This paper can be found in-store in the gift wrapping section along with the ribbon! 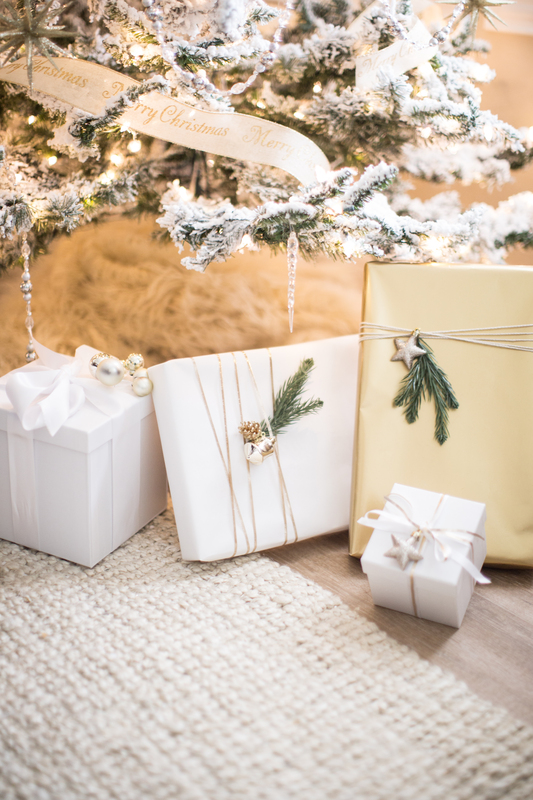 A lot of people automatically think of fun patterns and colors when it comes to wrapping paper but sometimes less is more! 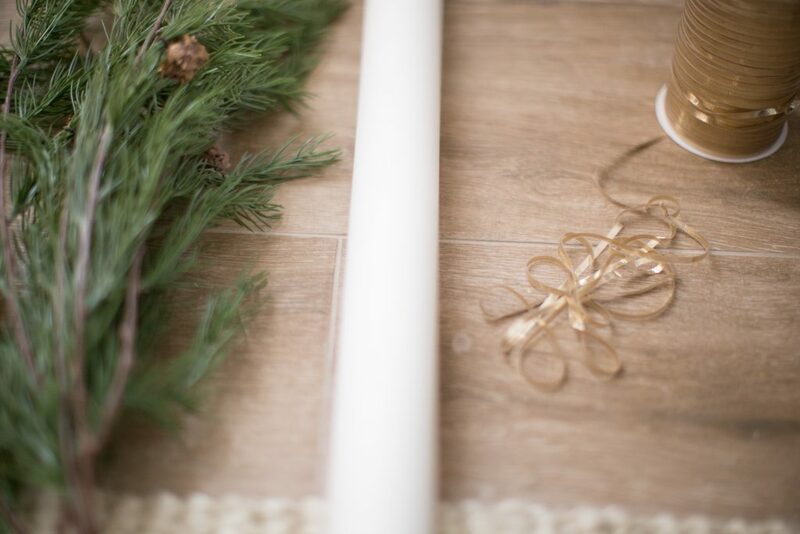 This roll of white paper can be used for so much more than wrapping paper too. 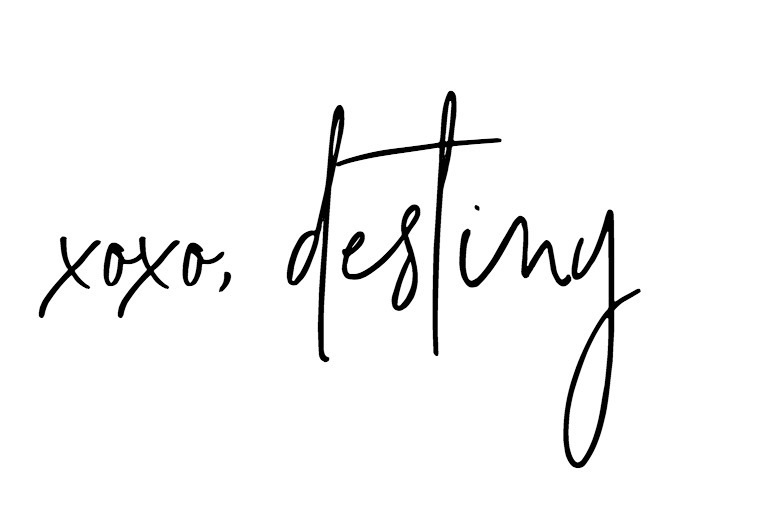 Just think about laying it out on your holiday table as a big doodle board! You can also do the same look with different colors. 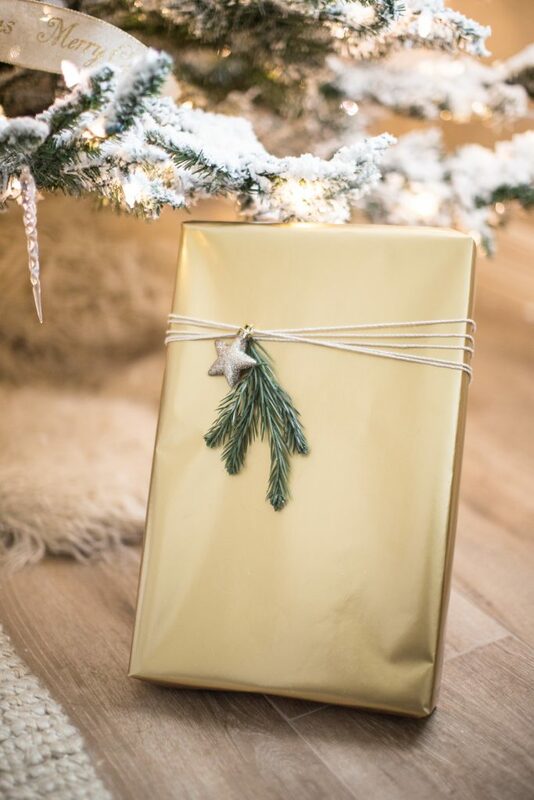 Simply wrap up your gift in this gold wrapping paper and use twine for a rustic touch. 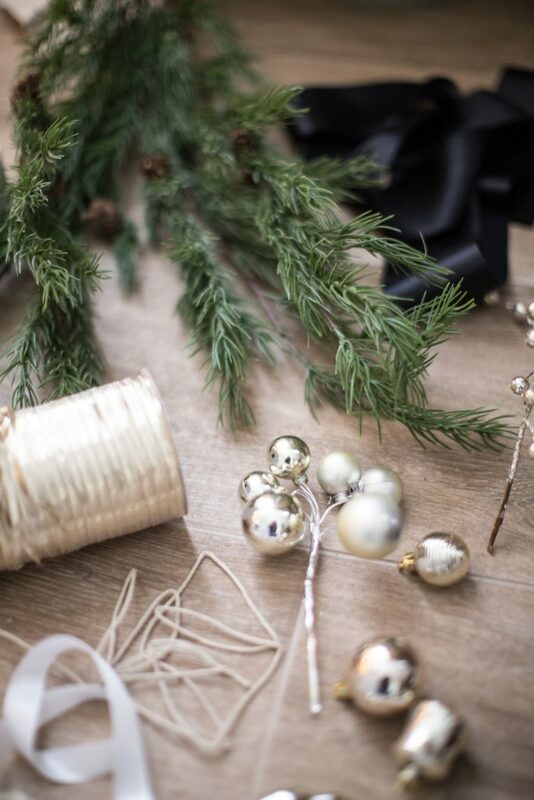 Add an ornament and greenery from the floral section for a winter touch! I’ve always loved Michael’s selection of boxes they have in the gift wrapping section. I’ve used these to hold my favorite things gifts, craft supplies and of course Christmas gifts! Just like everything at Michaels, these boxes come ready to dress up. 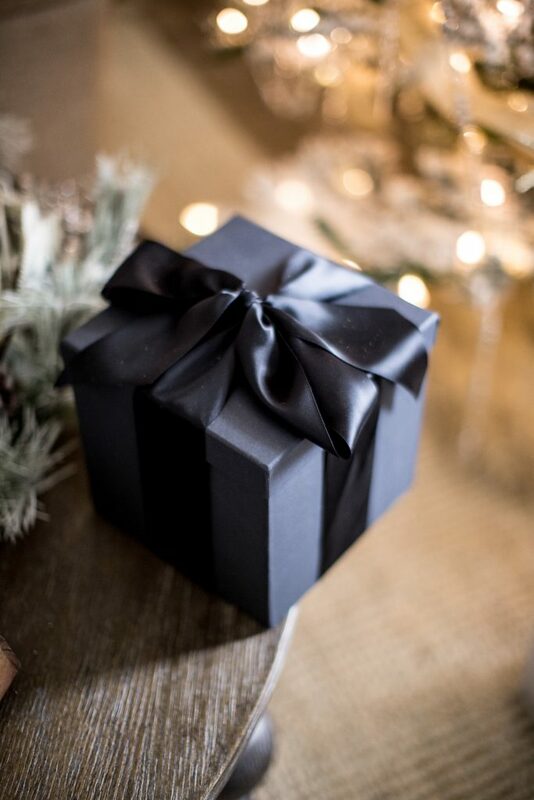 This black on black look is something that I LOVE and looks so elegant during Christmas time! I used the large black box and 2 inch satin ribbon to make this look. You can do the same thing using their white boxes as well. 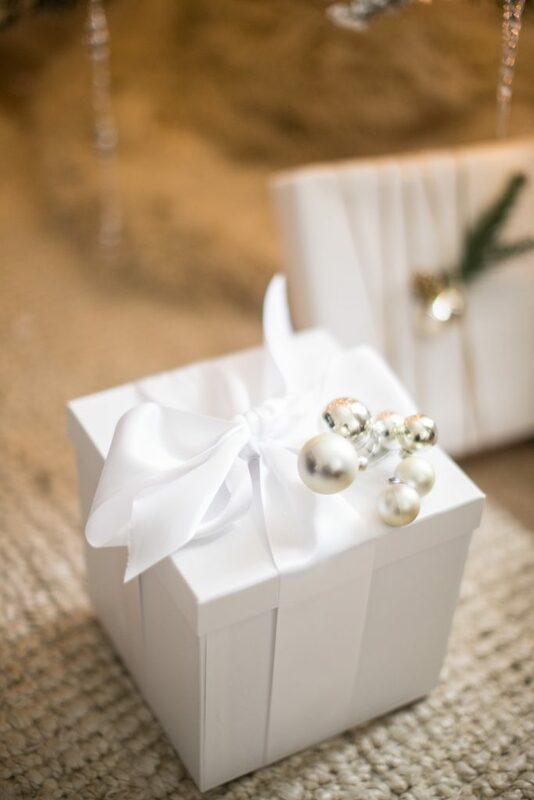 This large and small box are both adorned with white statin ribbon and given an extra sparkle with picks and ornaments! Visit Santa’s MAKE Shop at Michaels, where you can find all the DIY supplies you need to MAKE your creative gifts! Handmade gifts are a key ingredient to create wonder-filled memories for family and friends this season!